For Additional Information please contact Ken Ring at [email protected] or 82-10-2687-1822. 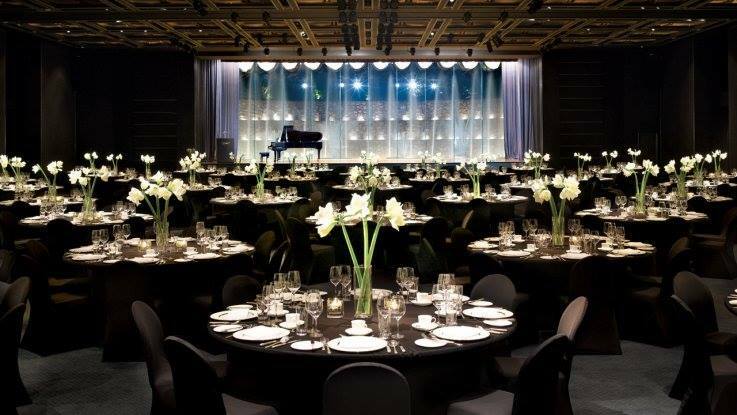 Includes plated dinner, Korean cultural entertainment, memento, DJ, dancing and guest speaker. Attire: Mess Dress, Army Service Uniform or branch equivalent, suit for KATUSA, and tuxedo or ball gown for civilians. If child care is desired, please e-mail CPT Nicholas M. Chopp at [email protected].mil. It is on a first come, first served basis. The Command Team of 1st Theater Tactical Signal Brigade requests the honor of your presence at the 2018 Regimental Signal Corps Ball to celebrate the history and achievements of the Signal Regiment.